Premax Activate Massage Cream is a medium resistance massage cream which is formulated to help prepare people for sport and activity by combining magnesium, caffeine, and an uplifting blend of mint and citrus essential oils. Premax Activate also combines Vitamin E, Aloe Vera, Shea Butter, Cocoa Butter, Coconut Oil, and Olive Oil. Premax Activate is long lasting, wipes off easily, and leaves this skin feeling fresh, hydrated and clean. 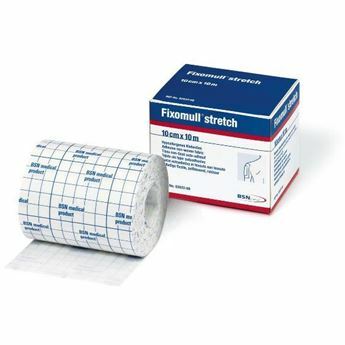 Premax Premium Massage Creams are formulated to enhance manual therapy. 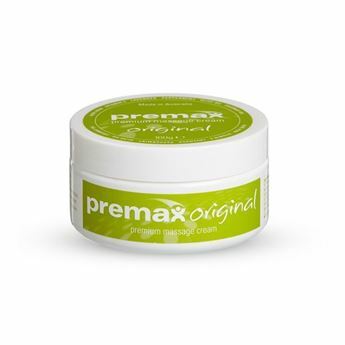 All Premax massage products contain quality ingredients, and are borax and paraben free. Premax is an Australian Company, who proudly manufacturers the product in Australia.